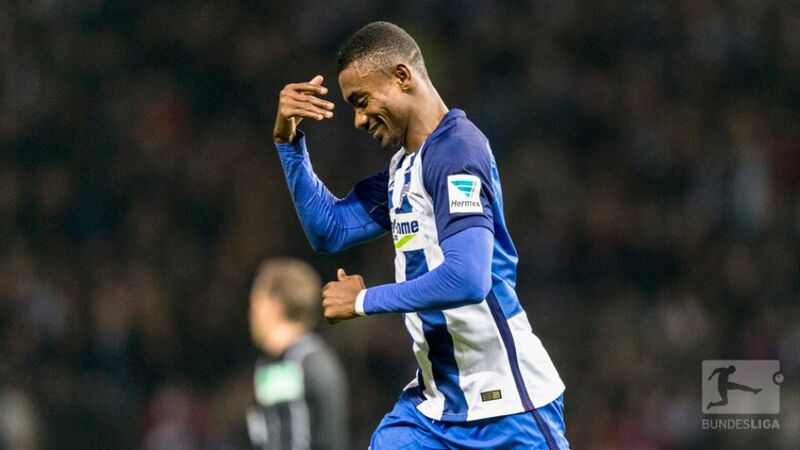 Ivorian striker Salomon Kalou could return for Hertha this weekend following his Africa Cup of Nations exploits. Not sorted your #BLFantasy XI for the coming weekend yet? Then click here! SC Freiburg right back Pascal Stenzel will miss about six weeks after dislocating his shoulder in the 2-1 loss against FC Bayern München on Matchday 17. As a result, Lukas Kübler should make his fifth appearance of the campaign. It is not yet known if Turkish defender Caglar Söyüncü, who missed the Bayern game with an adductor problem, will be fit for the visit of the capital club. Hertha forward Salomon Kalou is expected back at training on Friday after Cote d’Ivoire failed to progress from the group stages of the Africa Cup of Nations. Kalou could feature against Freiburg if he proves himself in good enough shape, while coach Pal Dardai also indicated that Sebastian Langkamp is likely to return to central defence after not being risked in last week’s 3-1 loss at Bayer 04 Leverkusen. Mitchell Weiser will be out for at least a month with a back problem. Freiburg possible line-up: Schwolow – Kübler, Gulde, Torrejon, Günter – Frantz, Philipp, Grifo, Höfler – Haberer – Niederlechner. Hertha possible line-up: Jarstein – Pekarik, Langkamp, Brooks, Plattenhardt – Lustenberger, Skjelbred – Esswein, Darida, Stocker – Ibisevic.